Most of the parents do not know about the popular and widely used Kik messenger, but you can see this app on your children’s phone. so, if you are in need to know about this messenger and want to hack their messenger then do read this article which will provide you all the details about to hack someone’s Kik messenger, videos and photos. But before that let us know about this messenger in detail, Kik is basically a messaging application that operates on Android and all other devices. The application is popular worldwide and is free to use it is basically considered identical to an application like WhatsApp. But, it has some identical and some different features from other apps. Now, if your kid is using this app, then you can easily monitor his or her application by hacking his or her Kik messenger with the help of most popular hacking application TheTruthSpy. The software is a monitoring application that allows parents, spouse, and employers to monitor or hack their kids, partners and employees activity which they perform on their Kik app. By monitoring their activities you can easily get the knowledge about how this app works, and how much time your kid or spouse spend on this application. The application is completely undetectable and compatible with all devices whether it’s an android or iPhone. However, to use this app you need to follow the below-mentioned steps. To hack someone’s Kik messenger, the first thing you have to do is hack the suspect’s phone to download this app. Once you get access to his or her device, open the browser and type the link below. After this hit the downloading option, once the application is downloaded you can start the installation process which would merely take a few minutes. After the installation process, you have to create an account using valid email id and password so that you can log in with it. Finally, after following the downloading and installation process successfully you will easily be able to access the control panel of this app. The control panel is like a bank locker where all the things are kept safe. TheTruthSpy control panel collects all the information about the target person. 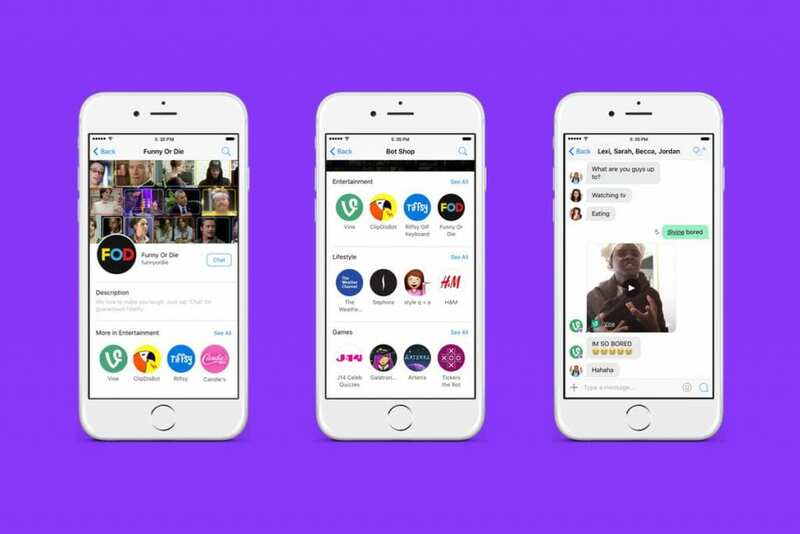 You will be able to see all the activities that are performed on Kik messengers like chats, shared and received photos and videos. Along with this, you can even save the chat. 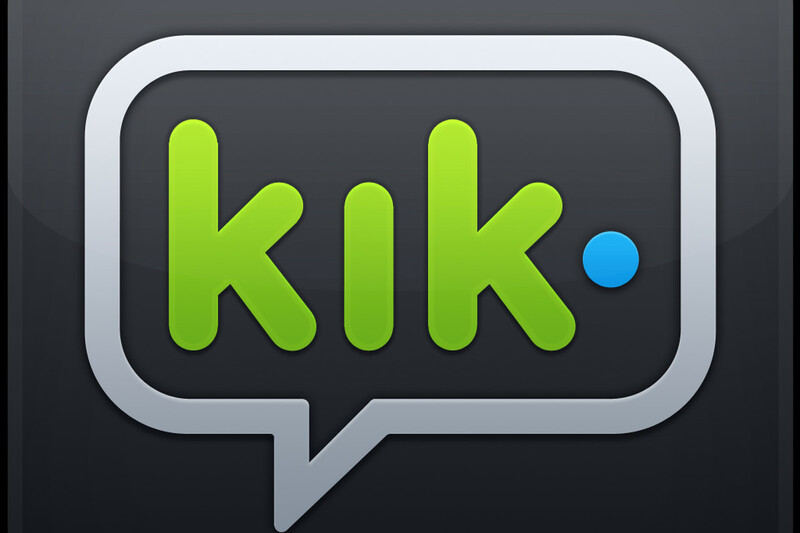 Now it will be easy for you to keep a track on your kids and spouse Kik messenger. There are several applications this application offers which make it easy for the user to get other details of the target person as well such as GPS location, access to social media sites and apps, ambient listening and call spying. All these things will be known with this single yet all-in-one app without them knowing. So, what are you waiting for? Start using this app and hack anyone’s Kik app messenger, videos and photos.